Welcome to Gill's assessment data web site. 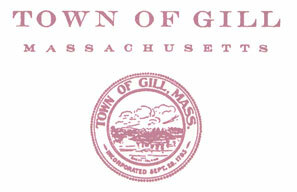 This information is provided as a service to the citizens of Gill, Massachusetts and Gill property owners. The information found on this site is for Fiscal Year 2019, with an assessment date of January 1, 2018. Please note that the Search Results show lot sizes as square feet, not acres. To convert to acres, divide the number by 43,560. DISCLAIMER: This information is believed to be correct, but is subject to change and not guaranteed.